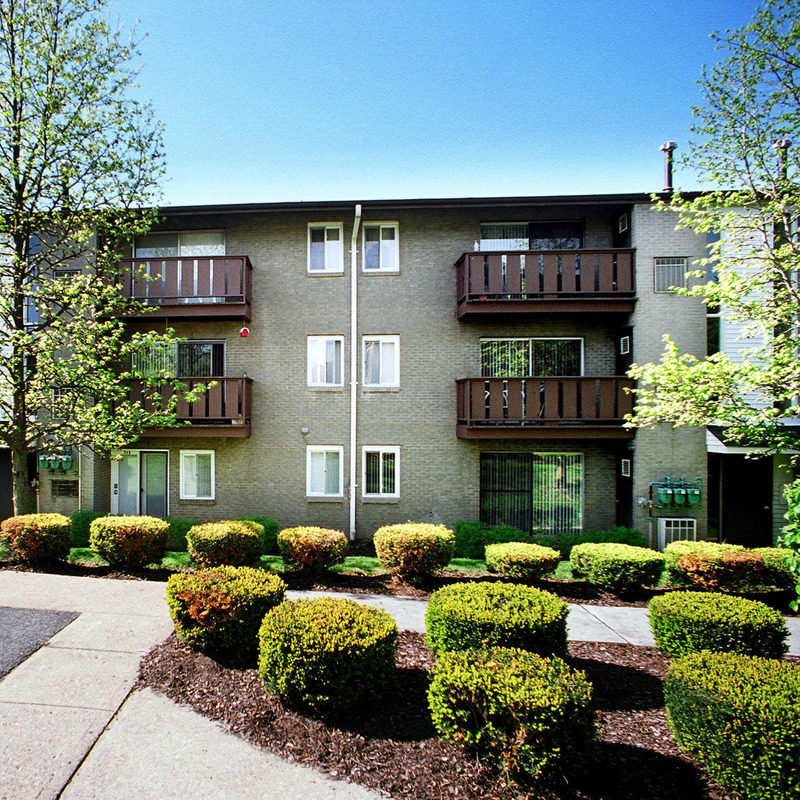 Positioned alongside the scenic Allegheny River in the historic town of Oakmont, a close suburb of Pittsburgh, Oakmont Landing Apartments offers both town and country living. 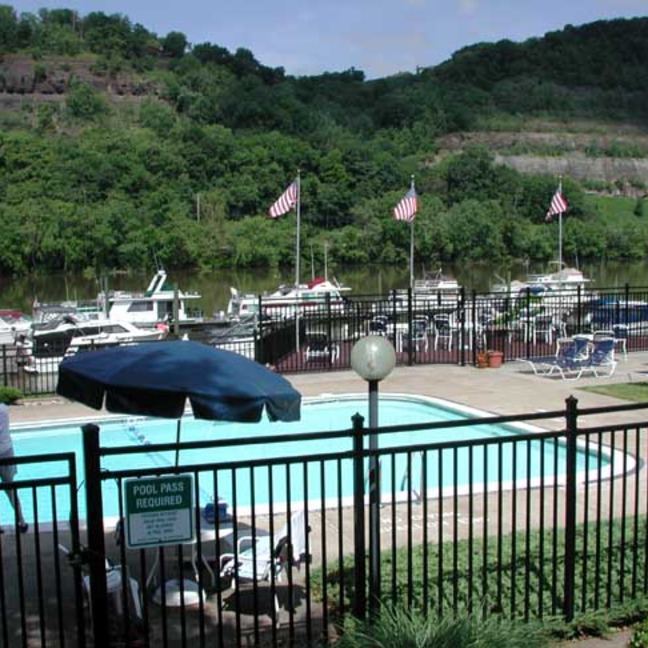 Consisting of 153 one-bedroom and two-bedroom apartments, Oakmont Landing is a riverfront gated community featuring a riverside swimming pool and sundeck, fitness center, and dock space at the adjacent Oakmont Yacht Club — the oldest inland yacht club in the United States. 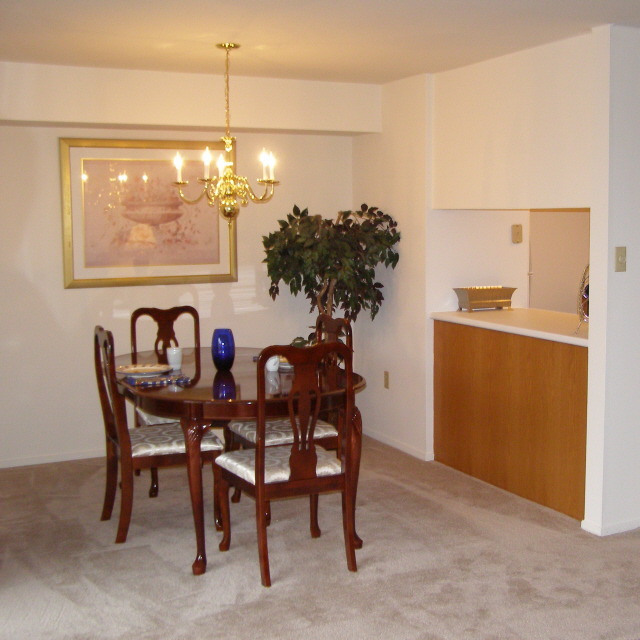 Oakmont Landing is also less than one mile away from the famed Oakmont Country Club, which has hosted more major Championships than any other golf club in the U.S. and is the site for the 2010 U.S. Women's Open. 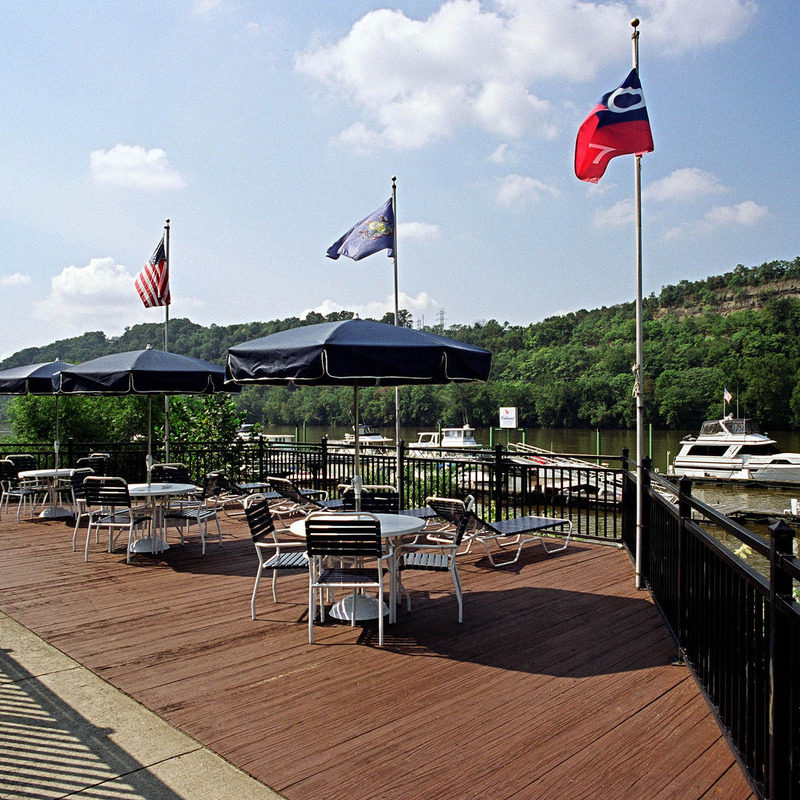 Considered one of Pittsburgh’s most distinctive suburban communities, Oakmont is approximately 11 miles northeast of downtown Pittsburgh and 10 miles or less from major universities such as the University of Pittsburgh (Pitt) and Carnegie Mellon University (CMU), and Penn State University New Kensington. 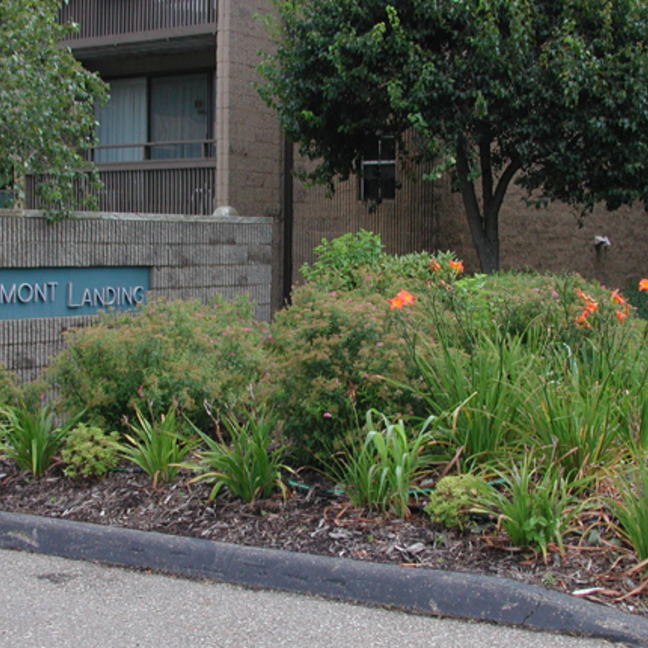 Oakmont Landing is only two miles from Pitt’s Applied Research Center (U-PARC Business and Research Campus ) and less than four miles from UPMC St. Margaret Hospital. 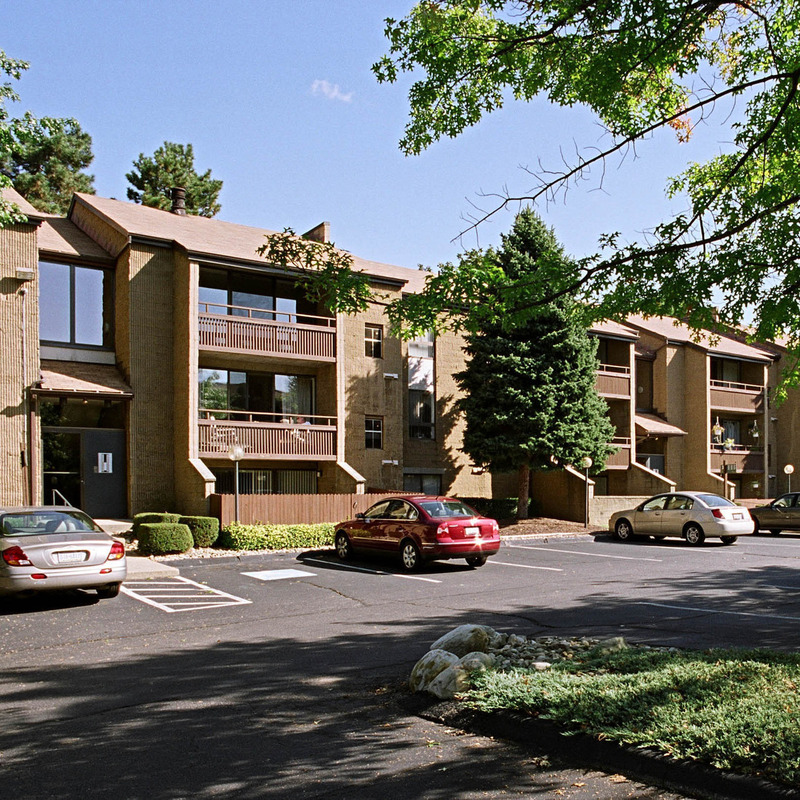 Oakmont is easily accessible from Route 28, the Pennsylvania Turnpike (I-76), Monroeville, RIDC Industrial Park, and Pittsburgh Mills Mall. Despite its close proximity to the city, Oakmont is a small town characterized by Victorian era houses, tree-lined brick streets, landscaped walking trails, parks, the recently renovated Oakmont Carnegie Library and upscale specialty stores and restaurants. 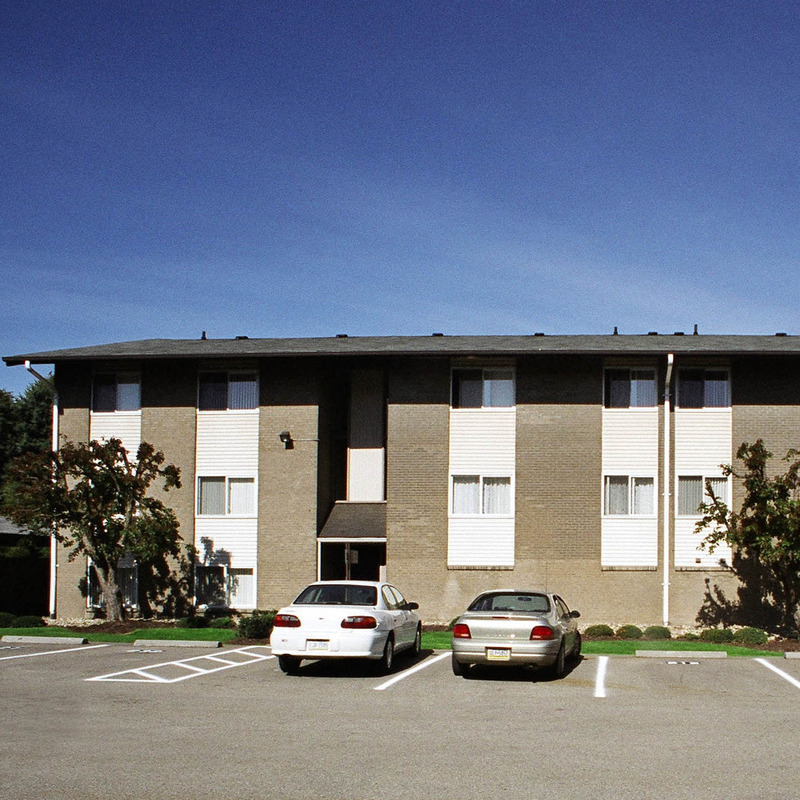 Oakmont also offers solid, well-regarded public elementary and secondary educational opportunities through the Riverview School District. 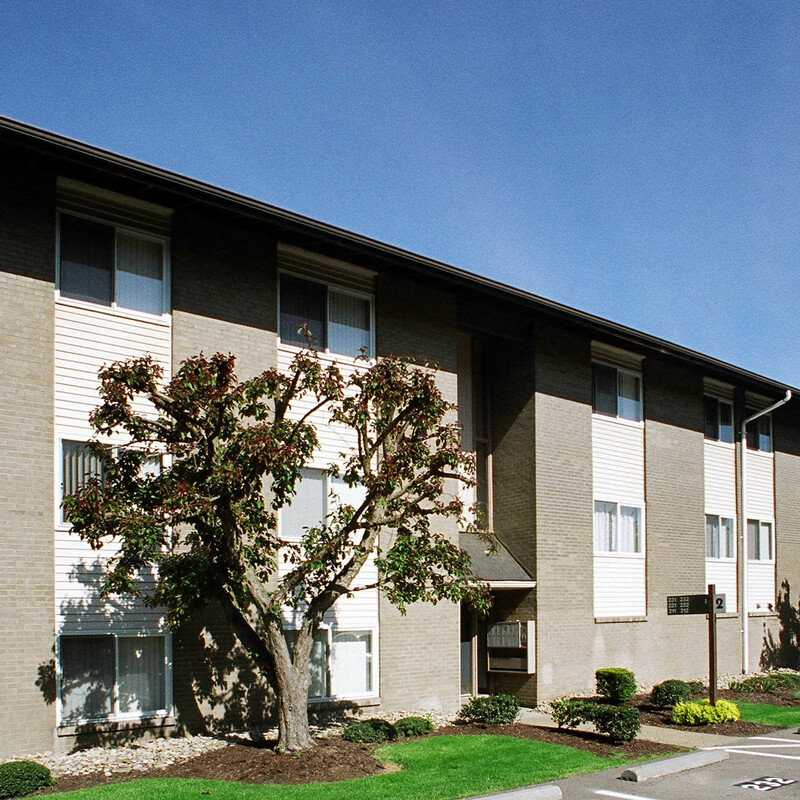 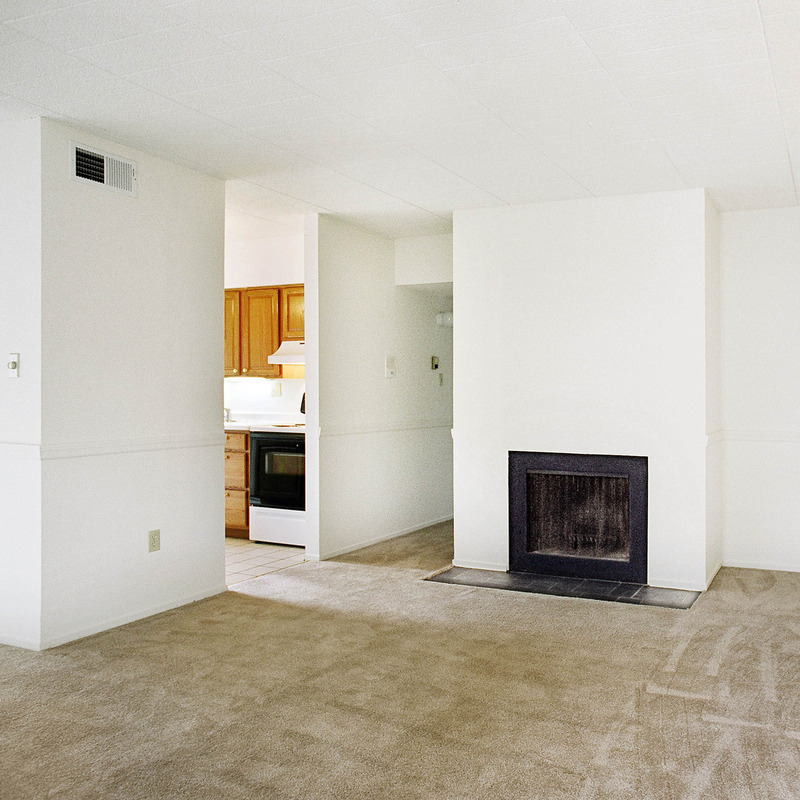 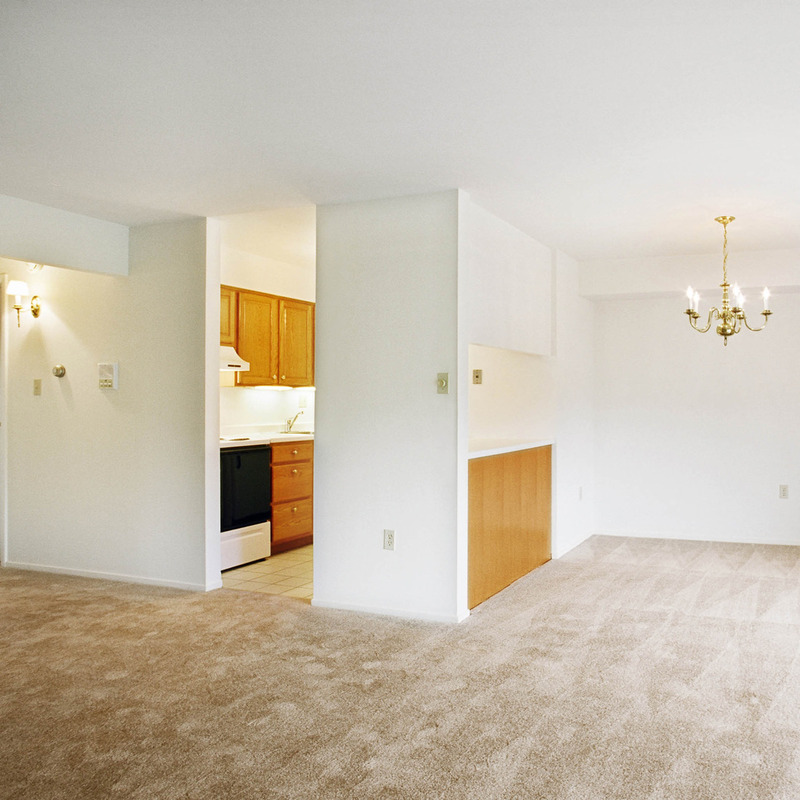 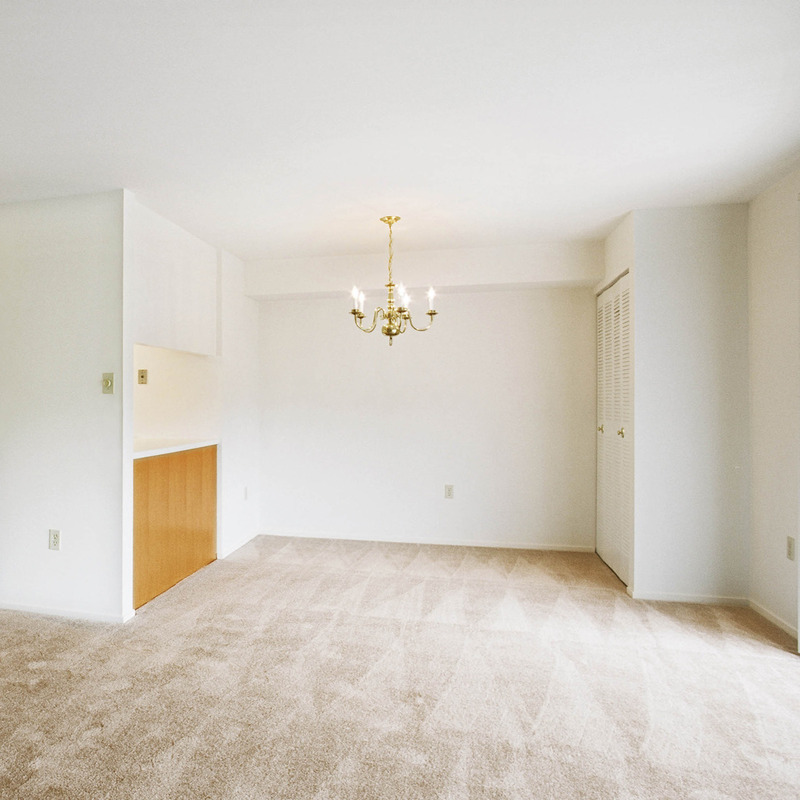 Oakmont Landing has both fully-furnished and unfurnished corporate apartments available for short-term and long-term lease in each of its open and spacious one-bedroom and two-bedroom floorplans. 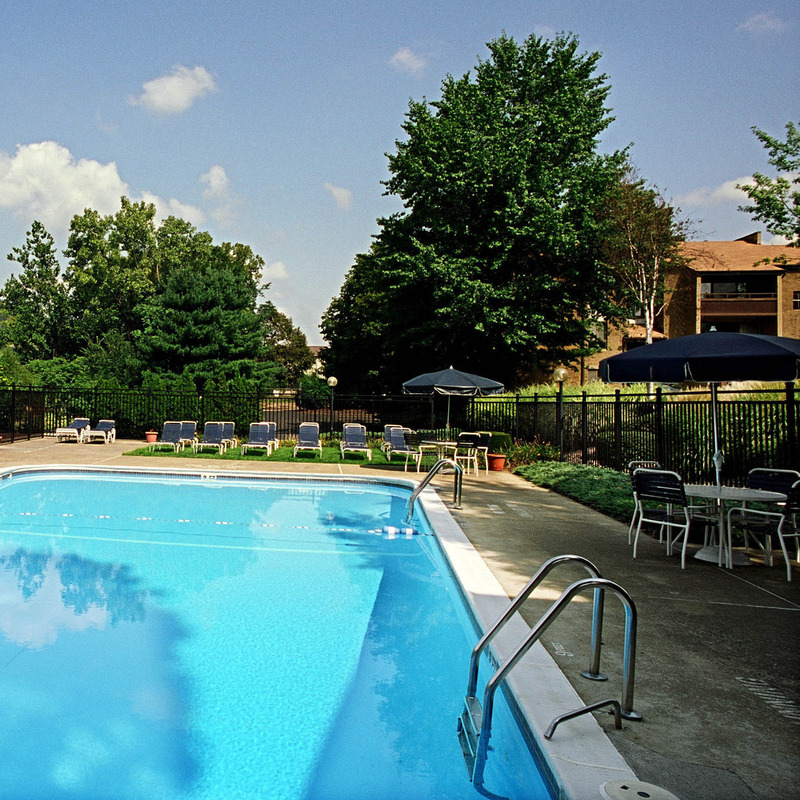 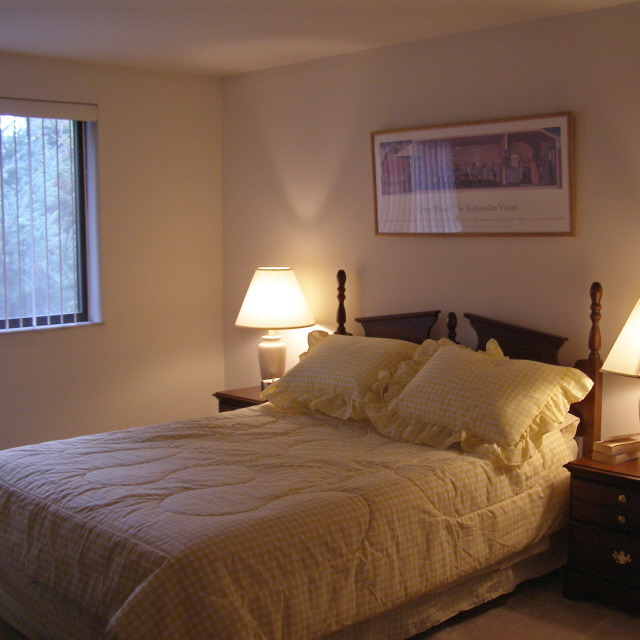 In addition to access to the swimming pool and fitness facilities, these apartments include utilities (gas, electric, basic cable TV), weekly cleaning and linen services. 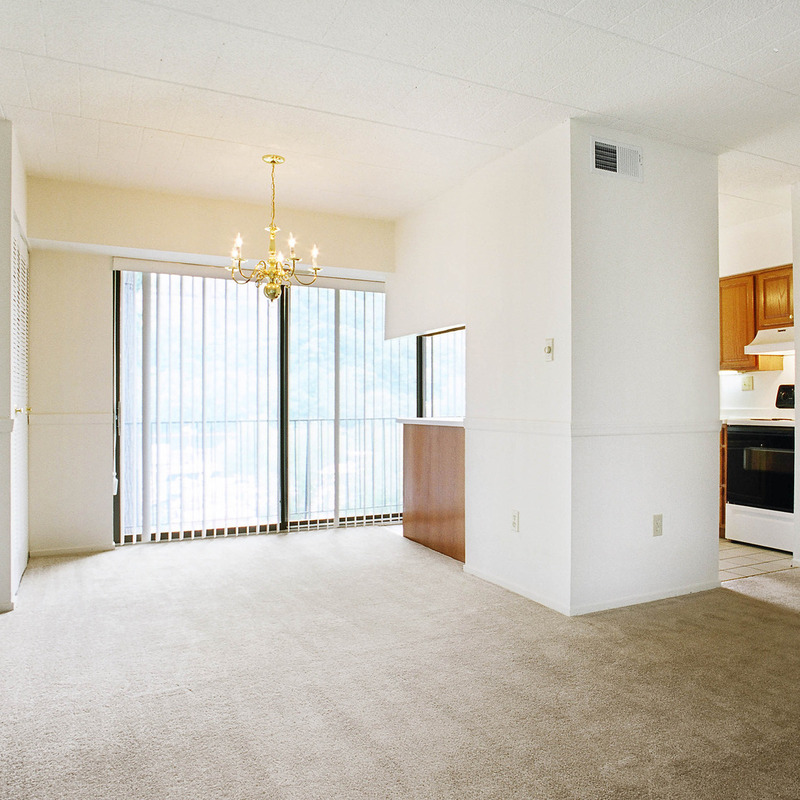 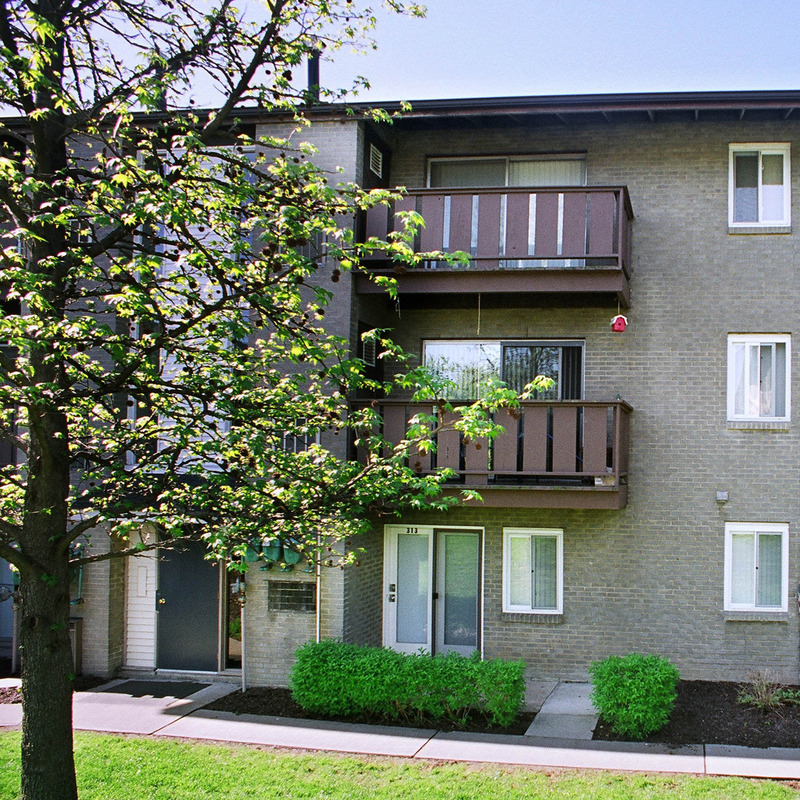 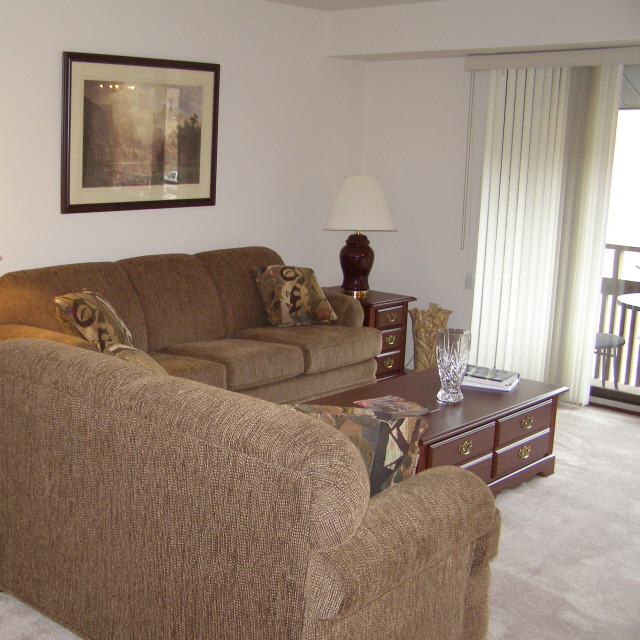 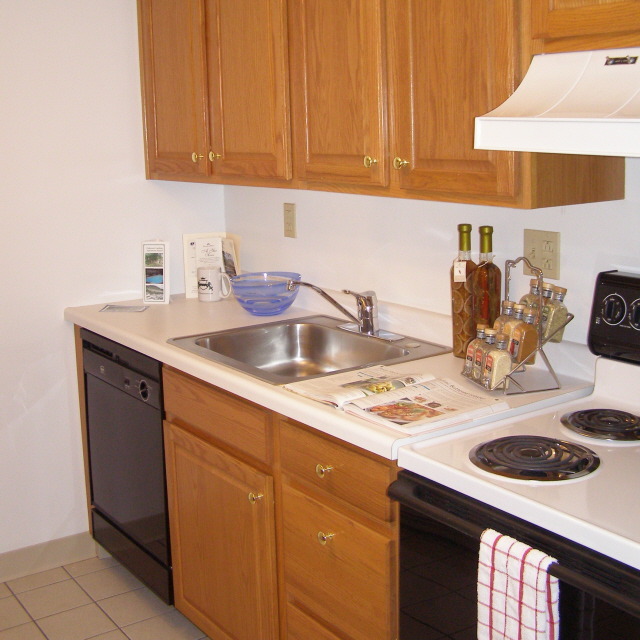 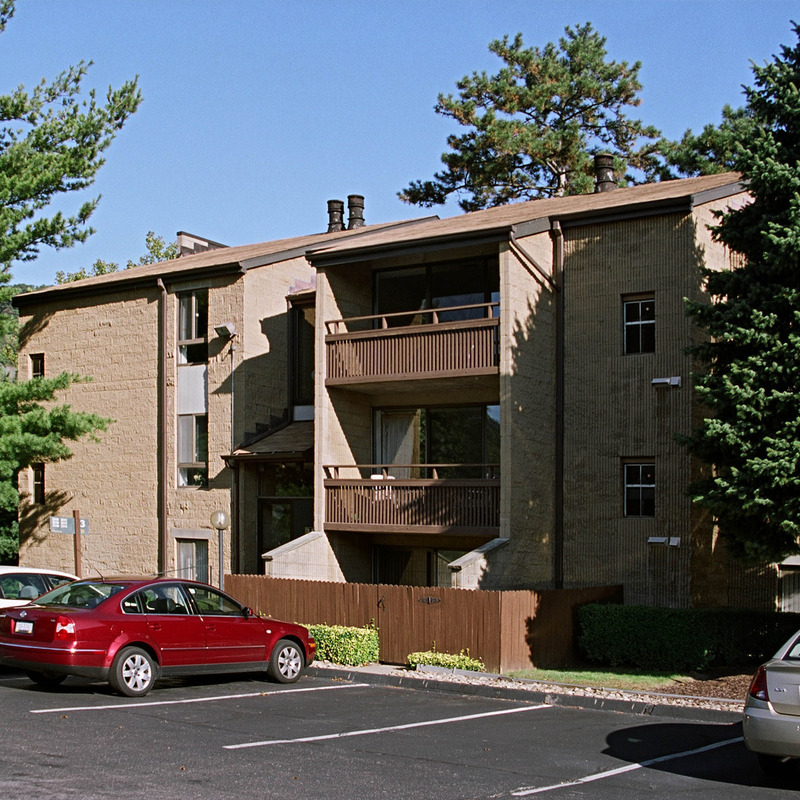 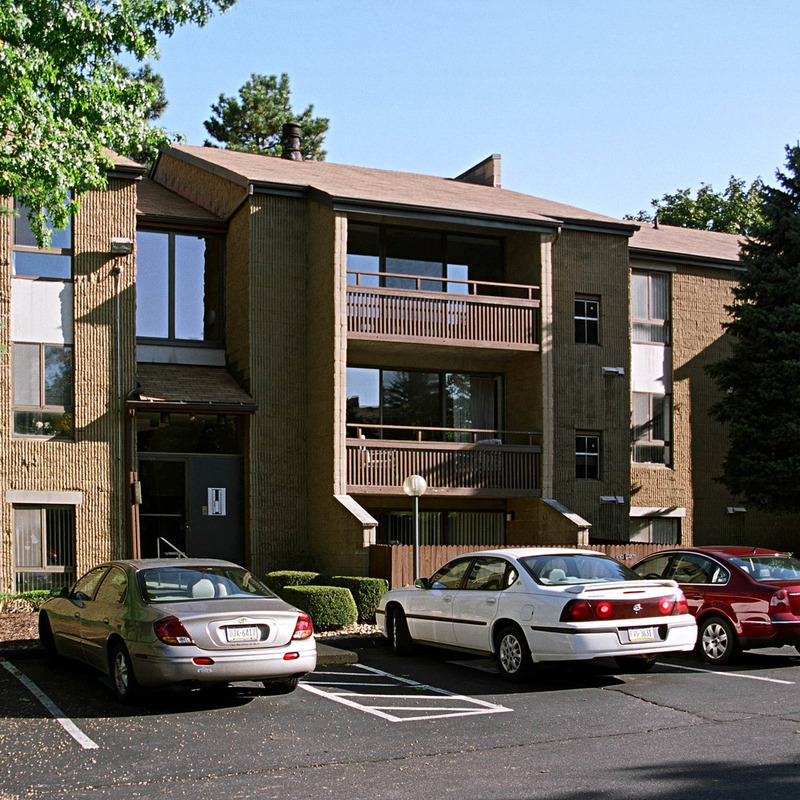 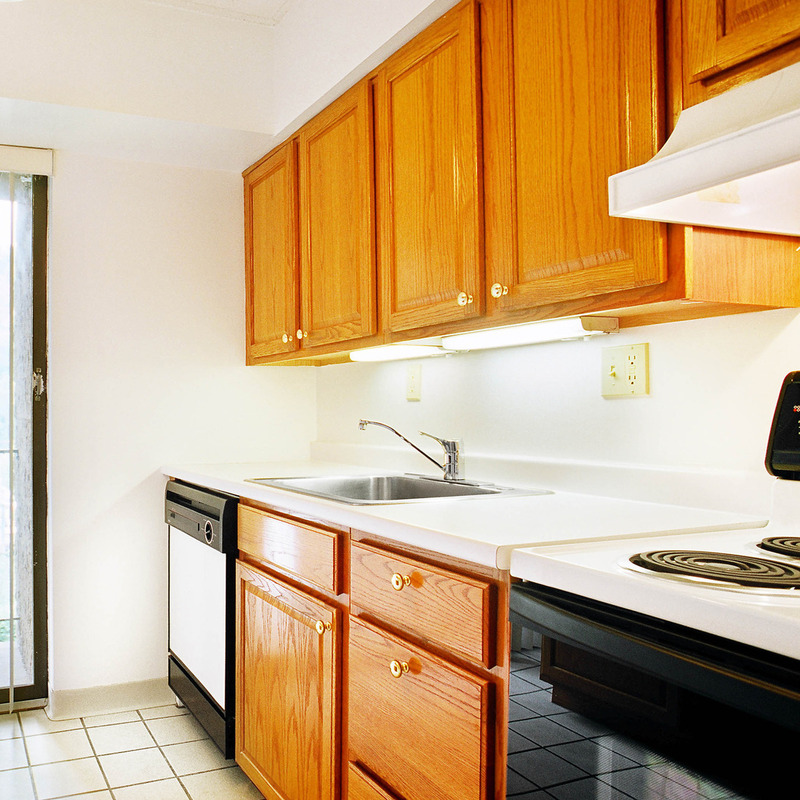 Check Availability Or Call the Oakmont Office at (412) 828 4728 for current apartment availability and rental rates.